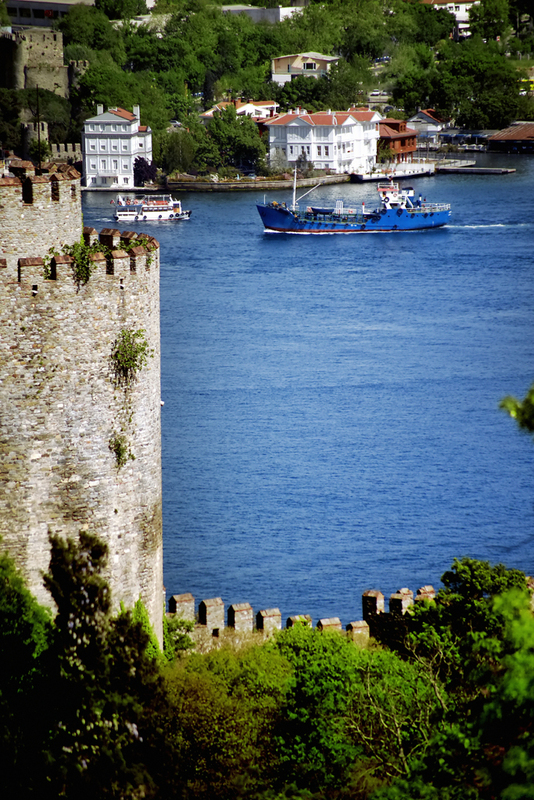 Anadolu Hisar (The Anatolian Fortress) is located in the district of the same name, in Beykoz, at the narrowest point of the Bosphorous. 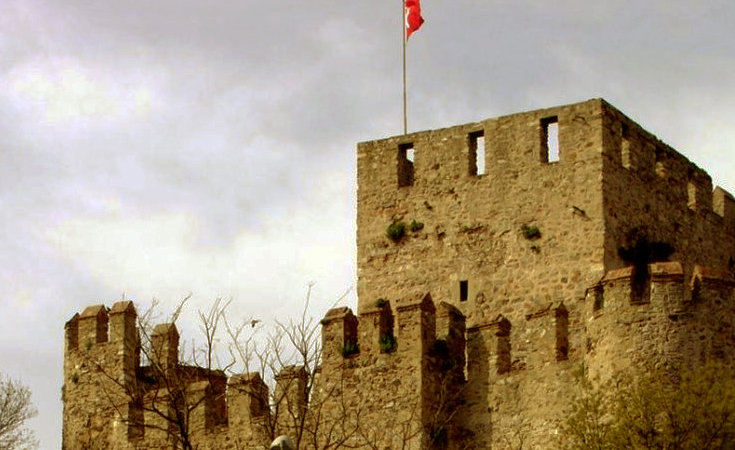 The Anatolian Fortress (Anadolu Hisarı) is located in in Beykoz (on the Asian Side), at the narrowest point of the Bosphorous. 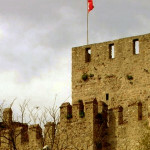 It was built in 1395 by Beyazit I and is made up of a citadel and its exterior castle walls. 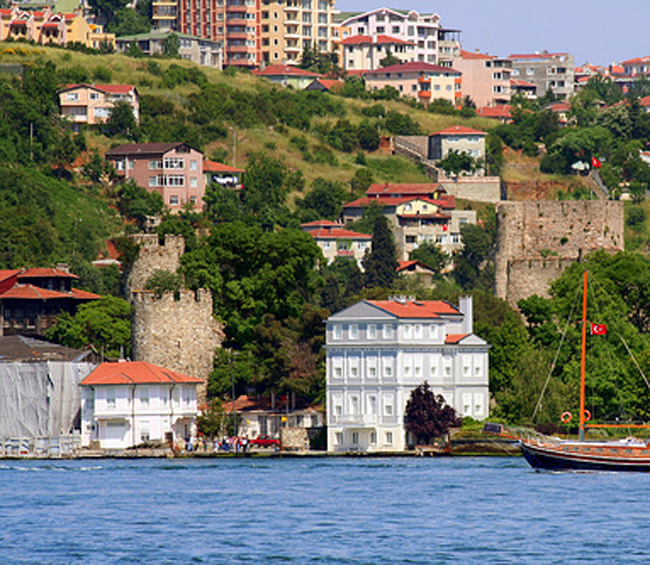 After the conquest of Istanbul it lost much of its strategic importance and was converted into a military hospital. 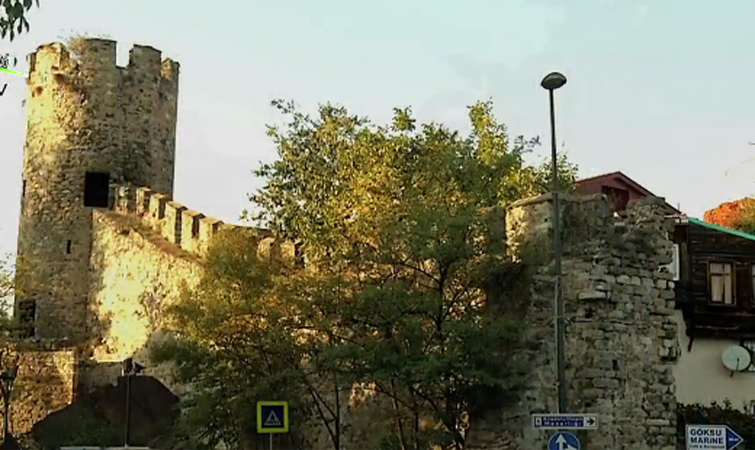 Over time the area around the castle became settled. 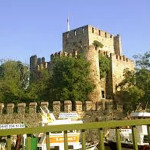 Today waterfront houses and old mansions are dispersed among the castle’s ruins. 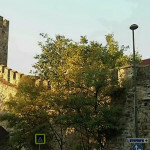 During restoration work which lasted from 1991-1993 it was converted into a museum however it is not open to the public. Taksim: Take the funicular railway line inside the Metro station to get to Kabataş. From Kabataş take the ferry to Üsküdar. For Anadolu Hisarı you can use the bus lines 15, 15P, 15ŞN and 15KÇ across the dock. Atatürk Airport: Take the Aksaray – Havaalanı metro line, then catch your transfer at the Aksaray station for T1 Zeytinburnu – Kabataş and get off at Eminönü. Take the ferry to Üsküdar. 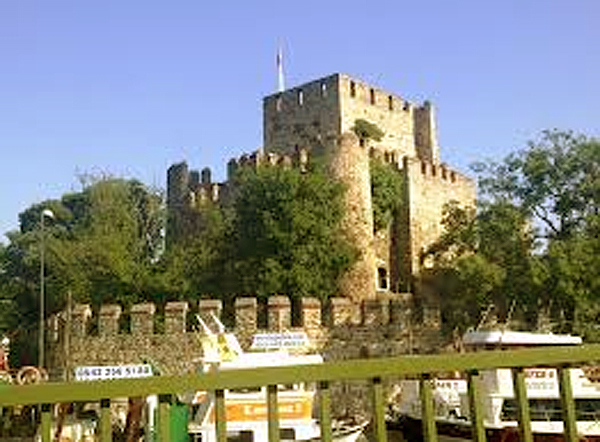 You can get to Anadolu Hisarı by taking bus lines 15, 15P, 15ŞN and 15KÇ across the dock. 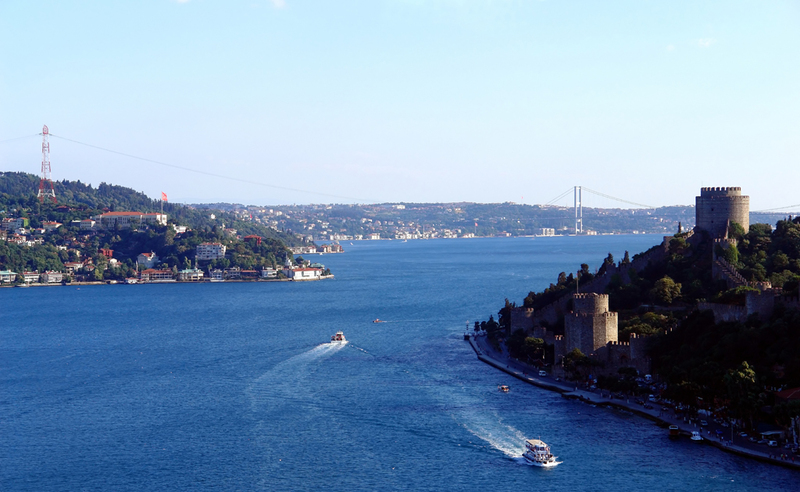 Blue Mosque Area: Take the T1 Zeytinburnu – Kabataş tramline and get off at the Eminönü stop. Take the ferry to Üsküdar. 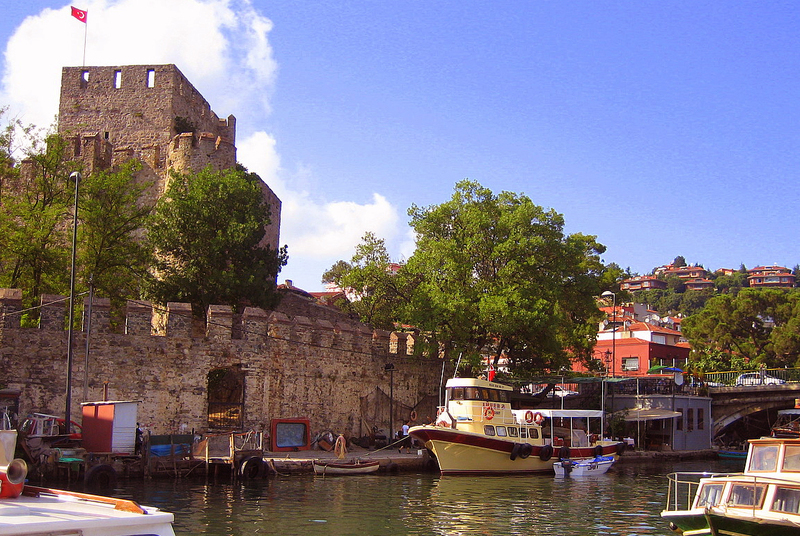 You can get to Anadolu Hisarı by taking bus lines 15, 15P, 15ŞN and 15KÇ across the dock.